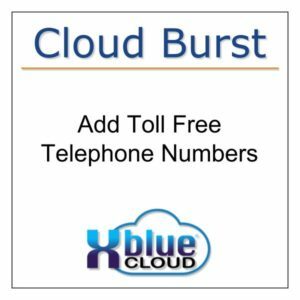 Order the quantity of additional phone number(s) you are porting to Cloud Burst. 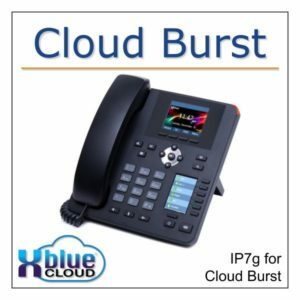 Each number added will be temporary until your existing number is ported. 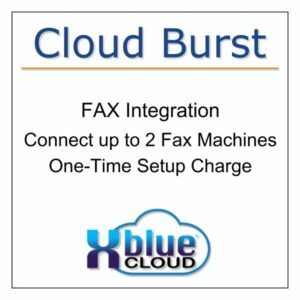 Your XBLUE Cloud Burst account comes with 1 local telephone number. 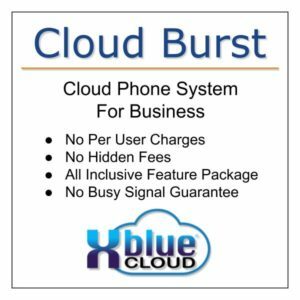 The assigned number is temporary if you are moving (porting) an existing phone number to XBLUE. 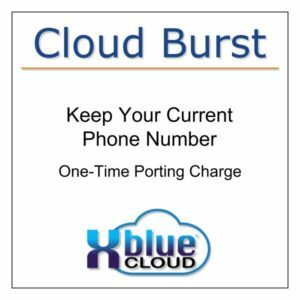 If you are not porting an existing number, the temporary number will become your permanent phone number. 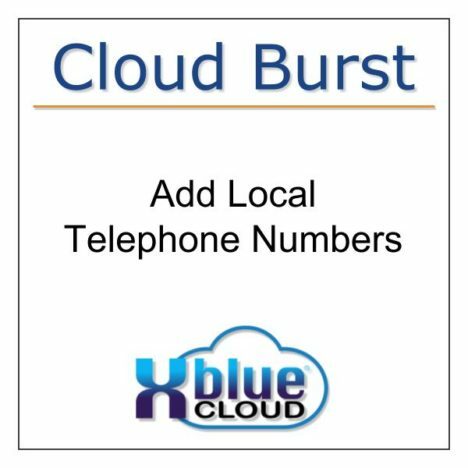 You can add additional local phone numbers to your account for direct inward dial (DID) to specific extensions or to Queues and Ring Groups.